On December 23, 2013 Carols Anthony registered as a Sexual Predator with the Levy County Sheriff’s Office. By Florida law Anthony is required to notify law enforcement whenever he changes addresses. Carlos Anthony was convicted in 2004 in Pinellas County, Fl for Lewd and Lascivious Molestation of a child under 12. Anthony was released from the Florida Department of Corrections and has registered his address as: 11571 NE 65 Lane Williston, Fl. 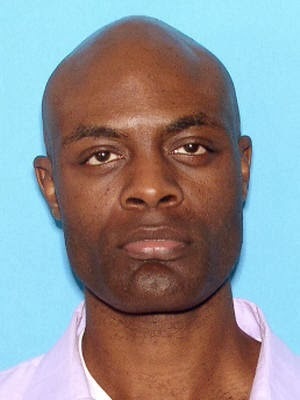 On December 9, 2013 Willie James Flanders Jr. registered as a Sexual Predator with the Levy County Sheriff’s Office. By Florida law Flanders is required to notify law enforcement whenever he changes addresses. 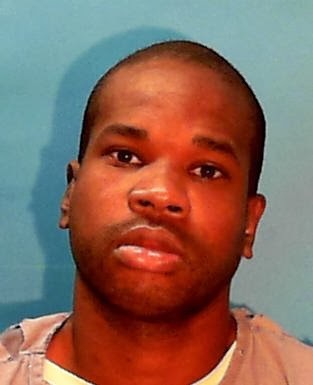 Willie James Flanders Jr. was convicted in 2000 and 2007 in Levy County, Fl for Sexual Battery by adult/victim under 12 - FS 794.011(2). Flanders has moved to 21161 NE 35 Street Williston, Fl. and has registered this new address.